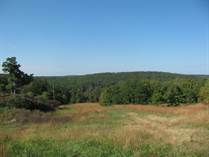 Looking for that perfect piece of land to build on or maybe to hunt. CBL Properties, LLC may have what you are looking for. 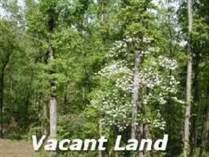 Take a look at the inventory of land available here or contact Clinton Looper for more information. 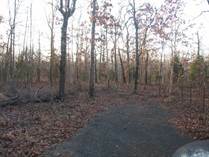 "Ozark Mountain Land by National Forest!!" "Great 80 acresfor Home or Hunting!" 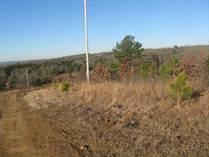 "80 acres of Land Secluded"
"140 Acres in Shirley AR"
"Beautful 25 Acres Very Secluded"
"15 acres tract, Private, Secluded in Rural area"
"Great Land Secluded in Guy/Quitman area"
"10 acre Lot, with owner financing !" 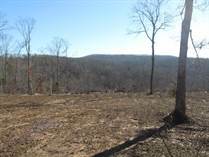 "10 acre Lot, or more!" 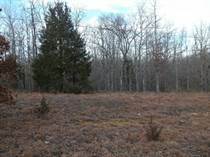 "3 Acres tracts, Gated communtiy"
"Owner Financing with Down Payment"
"3 acre Lots and UP, Great Land"
"Right off Hwy, 3 acre tracts,ownerfinanc"
"Owner Financing available 3 acres plus"
"3 acres tracts or more, Land"